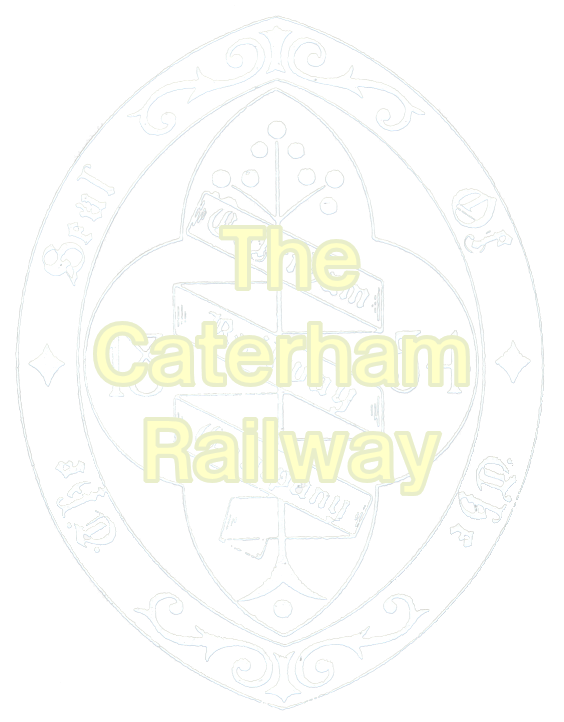 The aim of this website is to document the branch lines history and to show how it has changed over the last 150 years. I had originally started this project in 2008, but sadly it was never finished - initially due to a house move. Seven years later and I plan to complete it! I love the history of the area and how it has developed. The arrival of the railway along the valley hugely increased the demand for housing, as well as making Kenley a popular destination for Londoners escaping the hustle and bustle. The Victorian tearooms closed down long ago, but the railway still plays an important part in local life. If you have any photographs, signs or artefacts that may be useful then please let me know. I’d love to see them. This map shows the route of the line from Purley to Caterham, with Kenley, Whyteleafe and Whyteleafe South between them.